Showing results by narrator "Meredith Goldstein"
Now one of The Boston Globe's most popular and most emailed features, Meredith Goldstein's Love Letters column has created a booming nationwide community of readers and letter writers - over 1,000,000 strong and growing exponentially by the day. Am I Doing It Wrong? gives listeners a little more insight into the behind-the-scenes of their favorite advice column. 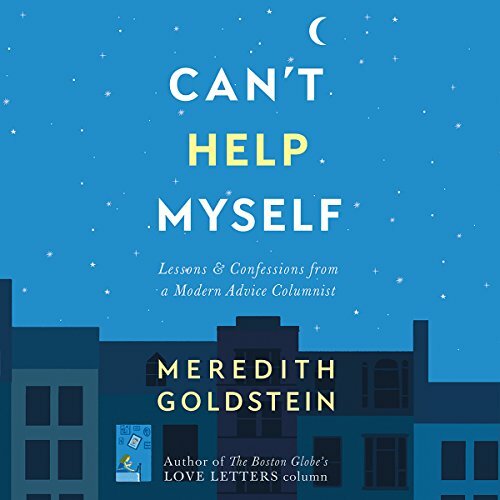 Meredith divides it into 12 delicious chapters, each focusing on an issue with which audiences are struggling, including topics such as how to cope with dating fatigue and infidelity, work romances and tired marriages, true love and true loss.